Mr. Justice Ahmed Ali M. Shaikh was born on 3rd October, 1961. He earned his early education from Government Pilot School, Larkana and graduated in Science from Government Degree College, Larkana. He read for a law degree from Shah Abdul Latif University, Khairpur. On 1st November, 1990, he was enrolled as an Advocate of the subordinate courts while on 15th March, 1993, enrolled as an Advocate High Court. Mr. Justice Ahmed Ali M. Shaikh maintained with ability his leading position at the Bar. 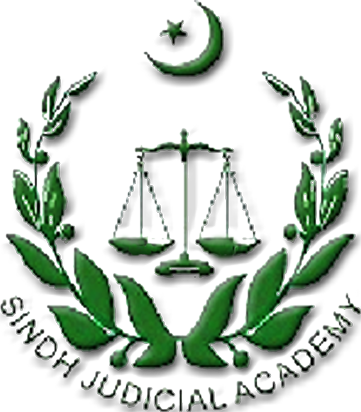 In 1994 and 1995 he was elected as Vice President and General Secretary respectively of District Bar Association Larkana while elected as the President of High Court Bar Association Larkana for the period 05.04.2008 to 24.09.2009. 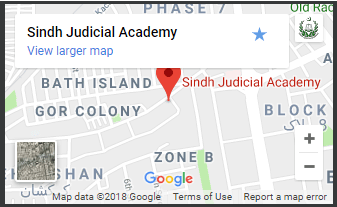 Mr. Justice Ahmed Ali M. Shaikh was elevated as an Additional Judge, High Court of Sindh on 25th September, 2009 and taken oath as a confirmed Judge on 19th September, 2011. From 16th December, 2015 till 14th March, 2017 he remained as senior Puisne Judge. 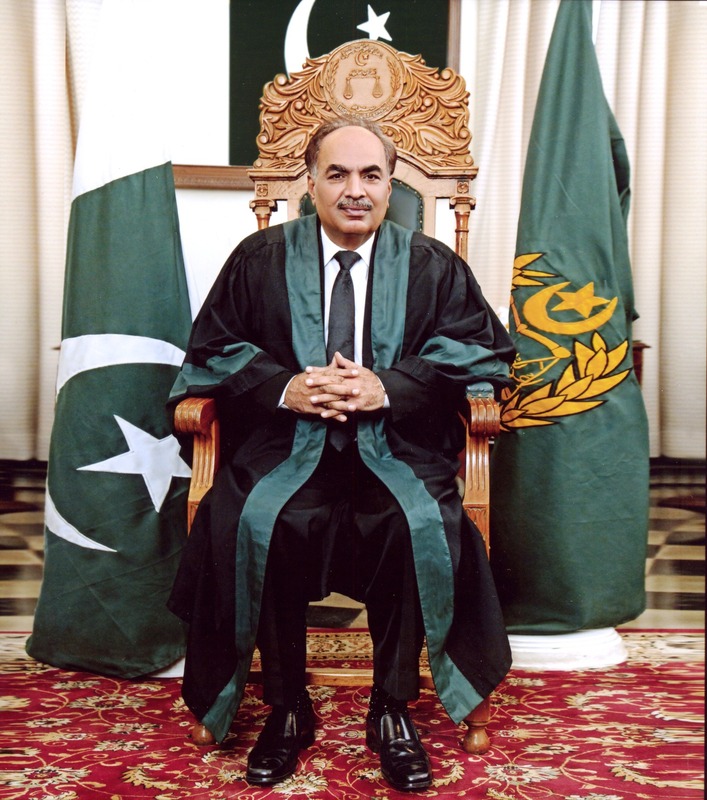 He also acted as Chief Justice, High Court of Sindh, from 03.03.2016 to 12.03.2016 and 04.08.2016 to 10.08.2016. Mr. Justice Ahmed Ali M. Shaikh took oath as the Chief Justice of High Court of Sindh on 15th March, 2017.